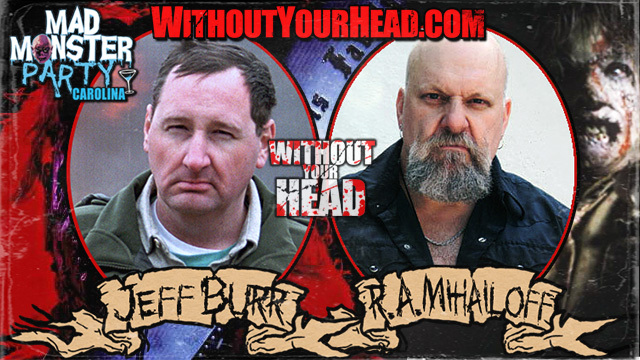 LIVE Tonight on Without Your Head special start time 8PM EST/5PM PST comic book creator James Burton returns and Nicholas Hunt joins us to talk about Safe Place and the just announced documentary on Jason Goes to Hell! 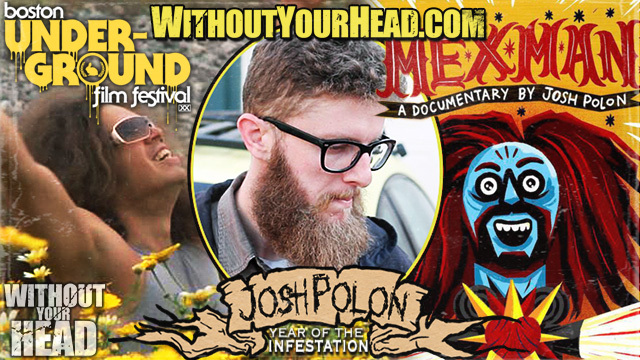 Music of the month Deathwood supplying the tunes! 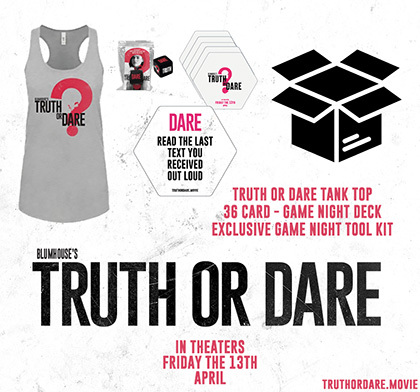 Blumhouse’s Truth or Dare Giveaway! 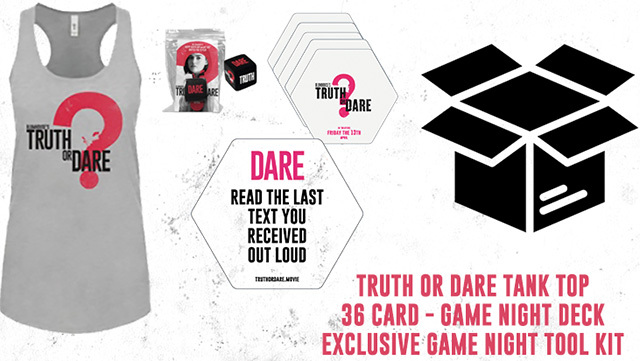 To celebrate the release of this terrifying new film we have a Truth or Dare Challenge Blog App! 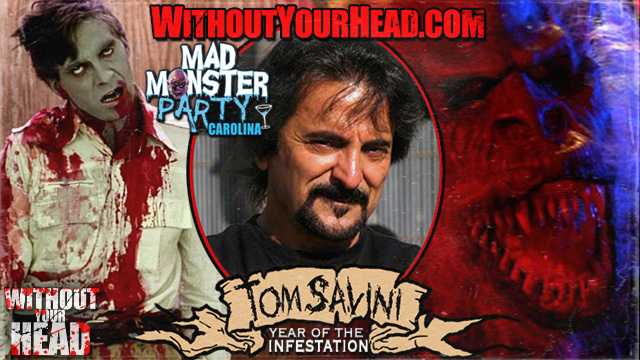 Tom Savini FX legend interview with Nasty Neal from Mad Monster Party! 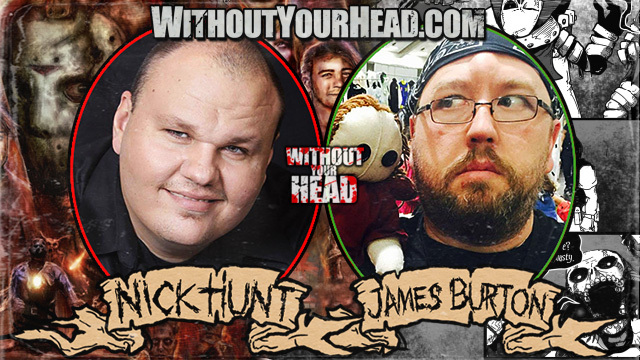 Nasty Neal talks with Texas Chainsaw Massacre 3 director Jeff Burr and Leatherface himself R.A. Mihailoff at Mad Monster Party 2018 in Charlotte, NC! 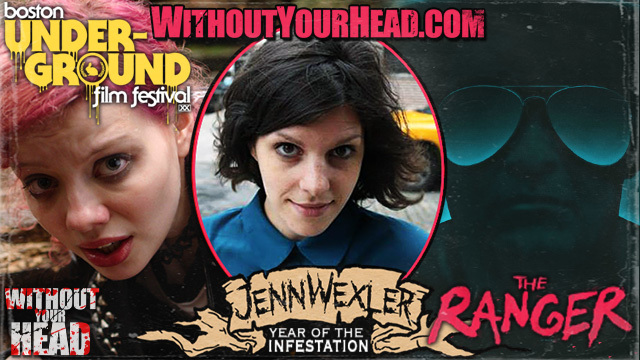 Jenn Wexler director of The Ranger interview from The Boston Underground Film Festival filmed at The Harvard Film Archives by Nasty Neal. 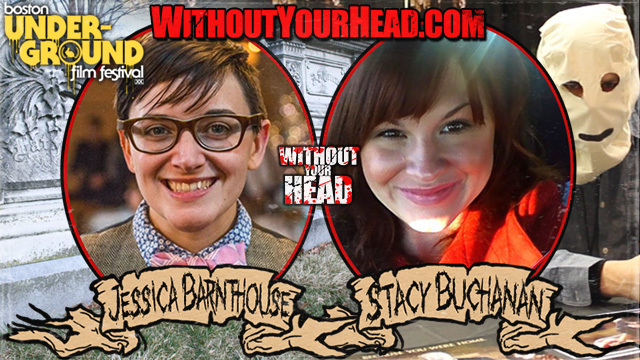 Something Wicked This Way Comes directors Stacy Buchanan and Jessica Barnthouse interview from The Boston Underground Film Festival filmed at The Harvard Film Archives by Nasty Neal.